Summer is finally here and for my family that means no more homework, no projects due, and no more afterschool activities. My kids' last weeks of school were very intense, so now they, and myself are enjoying a very well deserved time off. Now our days are filled with sun, pool and lots of free time. 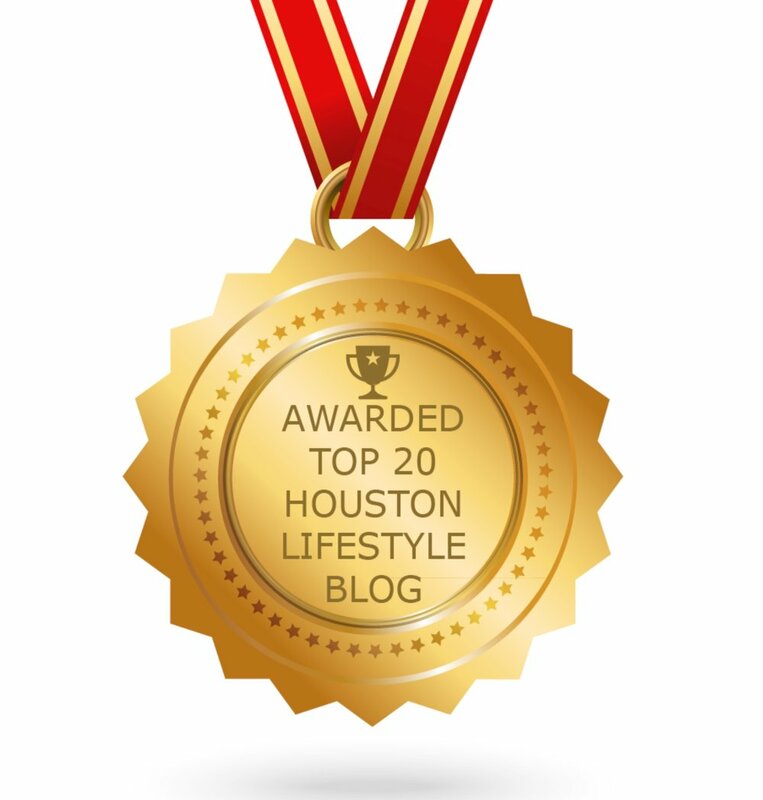 During these summer months, I find it very important to have my pantry filled with various healthy snack options since my hungry kids are home all day and to also entertain our multiple friends and guests. Today I share with all of you a healthy and delicious snack I found at HEB that has become my kids' favorite, Glück Veggie Sticks. 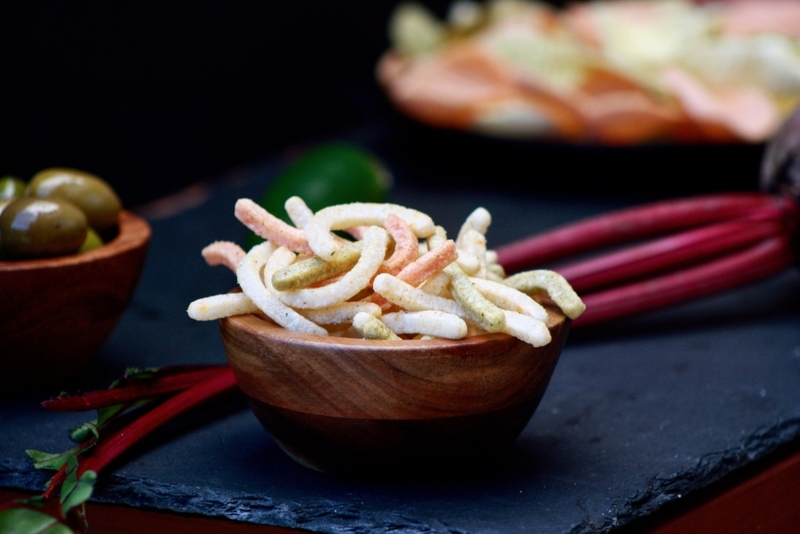 Glück Veggie Sticks and Chips have no GMO, Gluten, preservatives, artificial colors or flavors or Trans Fat. 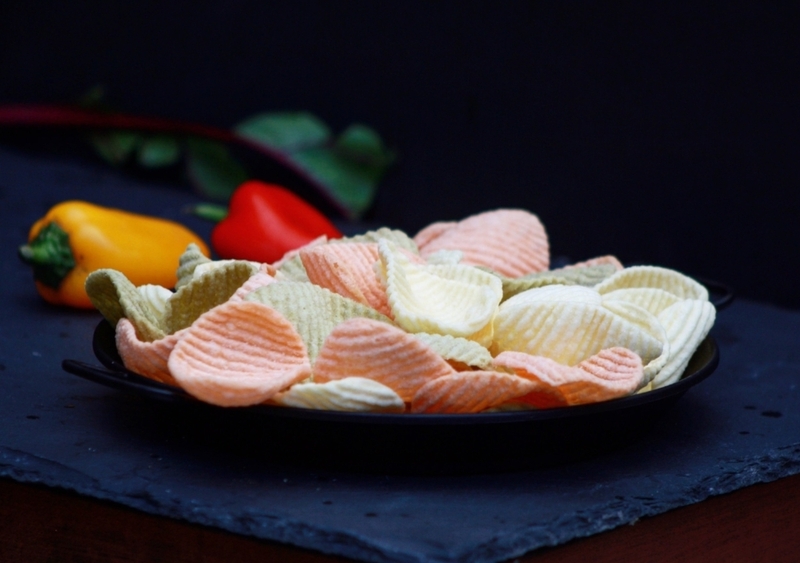 I love the peace of mind of knowing that I'm satisfying my kids’ chips cravings, but with a delicious product made with natural ingredients. They offer a lot of flavors but my kids' favorites were the Jalapeño, Sour Cream, and Salt and Vinegar. My kids liked them so much that we ordered a variety box online that arrived at my doorstep in no time. 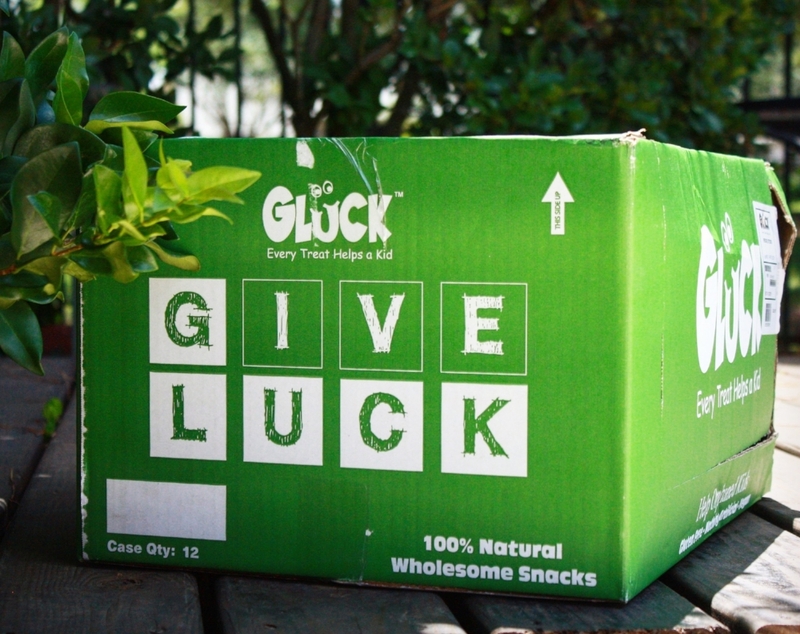 Glück is a company that’s not only worried about offering a product made with natural ingredients but also cares about giving back to the community by donating part of their proceeds to different organizations that help orphaned and abandoned kids. It was great to know that I purchased a healthy snack for my kids and at the same time I was contributing to help kids in need assisted by wonderful organizations like Casa de Esperanza, Jonathan's Place, St. PJ's Children's Home and The Settlement Home for Children. 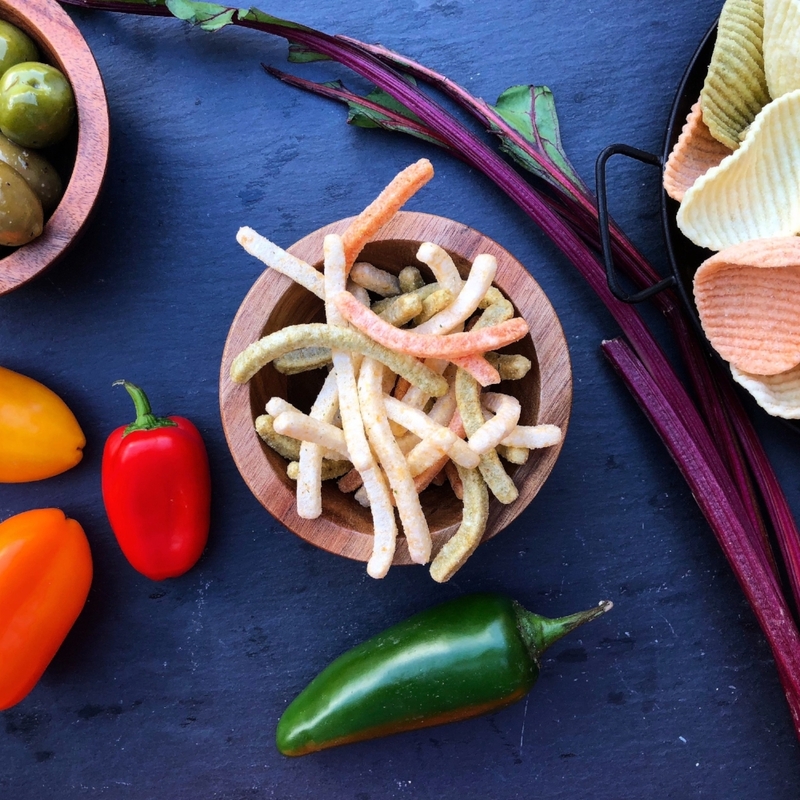 So now you know, if you're looking for a healthy snack for your kids and at the same time want to give back to your community, order a variety box of Glück Veggie Sticks and Chips online! Get 35% discount with the code SUMMERSNACKS on the Jalapeño, Sour Cream, and Salt and Vinegar flavors. Glück Brands are available at HEB, online, and also in Mexico at La Comercial Mexicana. *Post sponsored by Gluck Brands. All opinions and photography are my own.